Sidcup lies within the borough of Bexley in the south east area of London. With a population of 10,844 it’s a green and leafy town with sprawling Edwardian properties and wide avenues. There are plenty of historic sites of interest as well as open spaces, including the well known Sidcup Gold Course. The A20 provides a direct route for car users while the Zone 5 train station offers easy access to London. Which do you think your feet prefer? The cold feel of bare floorboards, or the comfort of a lovely, luxurious carpet for your Sidcup home? Silly question, really, isn't it? If you are considering having new carpets fitted, or replacing your existing carpets, then Cherry Carpets are the people for you. We do things a little differently than most as we do not have a showroom or retail store to run. This means we cut down on the overheads associated with running a business, and we're happy to pass those savings onto our thankful customers. Your home is very probably decorated in precisely the manner you desire, so you are going to want your new carpets to fit in perfectly with your décor. 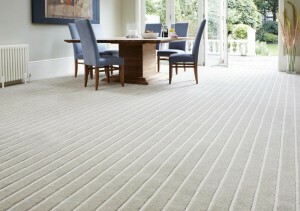 In our stockroom we have hundreds of carpets from over two dozen carpet supply companies. That means that we will almost definitely have the perfect carpeting solution for your needs. Whether you are looking to give your lounge a lift or to put the buzz back into your bedroom, then contact Cherry Carpets and you'll soon be thanking your lucky stars that you decided to go with new carpeting, and that you made the right choice in choosing us. If you haven't got much of a clue when it comes to carpets, then we're on hand to help you out. We've years of experience in the carpeting business, and that experience is yours to take advantage of if you choose us as your carpet supplier. We'll be with you each and every step of the way, from our initial appointment where we bring along plenty of samples for you to take a look at, right through to the actual fitting and our exceptional after-sales care. For thick carpets, think bedrooms and lounges – places where you tend to go when the day's work is done and you need a little relaxation time. Thick carpets are not of course suitable for busy hallways or landings, or for bathrooms, kitchens or children's bedrooms. You need harder wearing carpets for rooms that see a high amount of traffic. 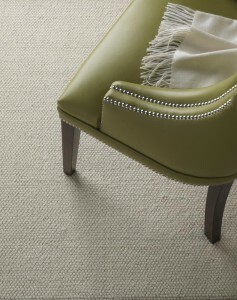 Berber carpeting is the ideal solution for the busy places in your home or commercial property. 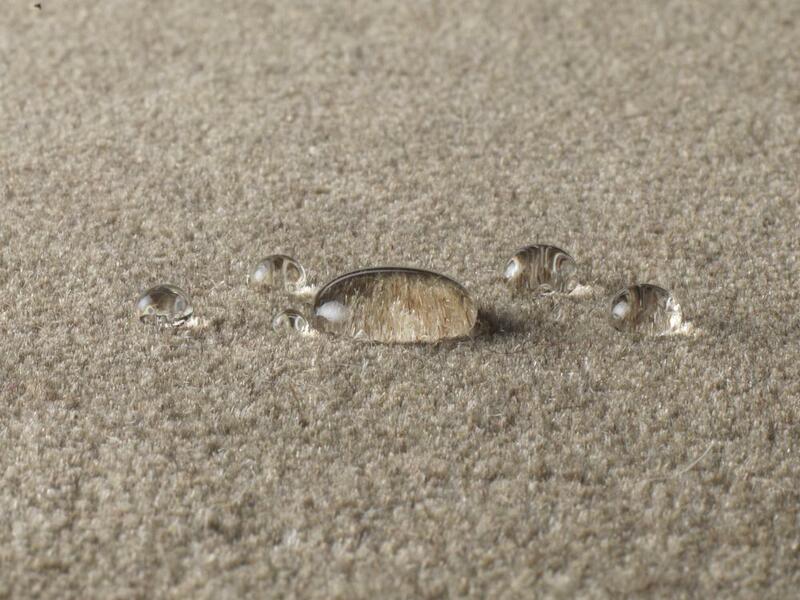 Such carpeting is woven using thick fibres, which makes them strong and resilient. 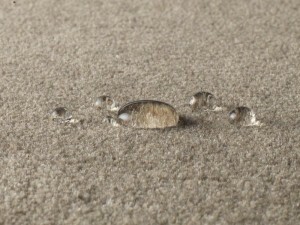 Such carpets are resistant to damage, and will last long and look great for years. They are also very easy to keep clean – just a weekly vacuum (or more if you have a busy family) and the occasional wash and they will keep their good looks and usefulness for years. 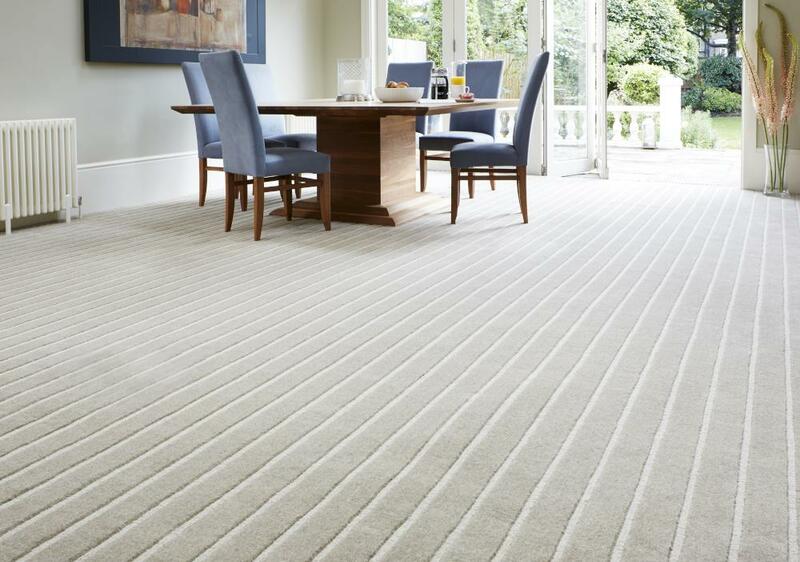 As we mentioned above, we do not have a showroom which means we are able to offer a superb range of carpets at truly amazing prices – carpets from the biggest and most well-known names in the industry such as Axminster, Cormar Carpets, Mohawk, Telenzo, Victoria Carpets and Heckmondwike. 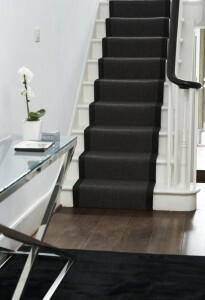 We supply underlay too – Ball & Young, Cosi, Ezifloor, Soft Step and Duraly to name but five company’s we source from.